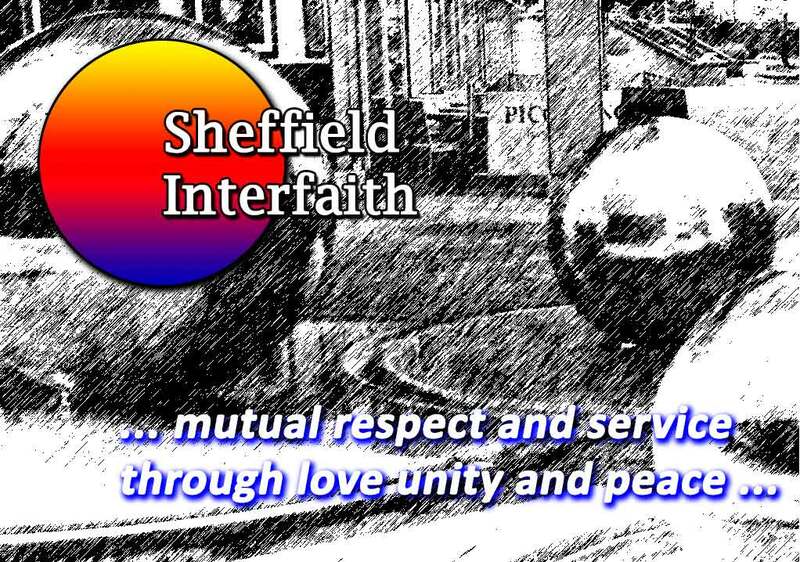 For those new to this website or to Sheffield Interfaith, perhaps it is worth mentioning that Sheffield Interfaith holds regular ‘Food and Friendship’ dinners, usually at Shirley House but hosted by Sheffield Interfaith, not by Shirley House. Unfortunately bad weather in (mostly) March meant the last dinner was very sparsely attended and, worse, we didn’t manage to arrange the next dates. But we realised we needed to get one arranged before Ramadan, so please come on May 8th. Food is usually mostly vegetarian and conforms with most (but not all) religious dietary needs. if you’re not sure, ask the cook. At least the evenings are now lighter, if not warmer. Let’s continue to bring and share food (if you can) and grow friendship, whatever happens in the wider world.